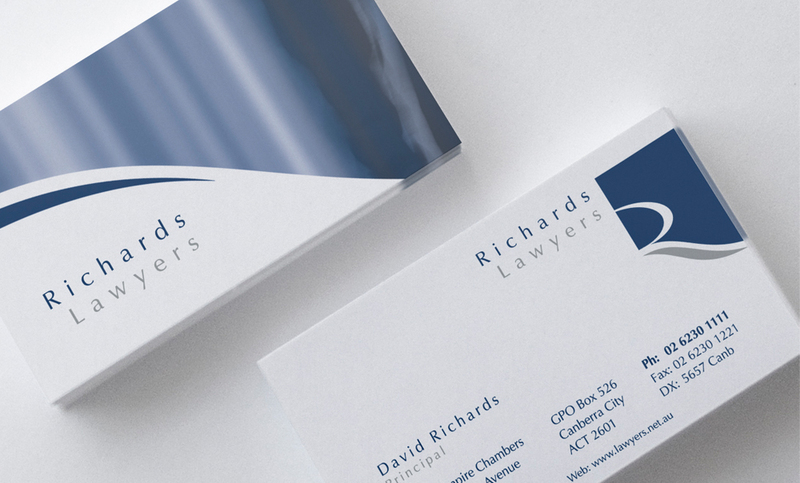 A logo representing strength, confidence, knowledge and longevity was required for this brand new legal firm. 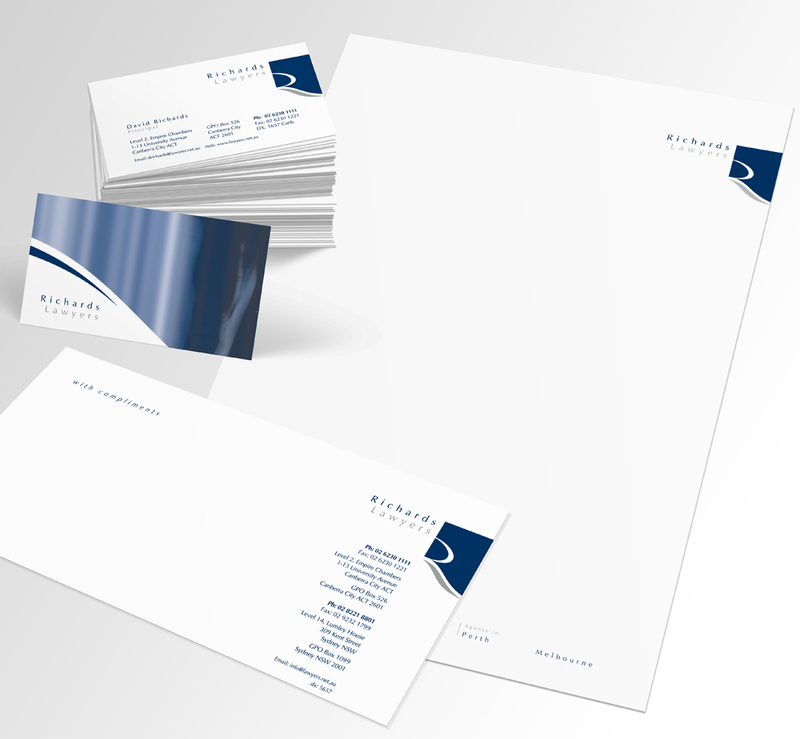 The logo in blue (strength and confidence) and silver (quality of service) focuses on the “R” from Richards and was applied to all stationery and advertising material. 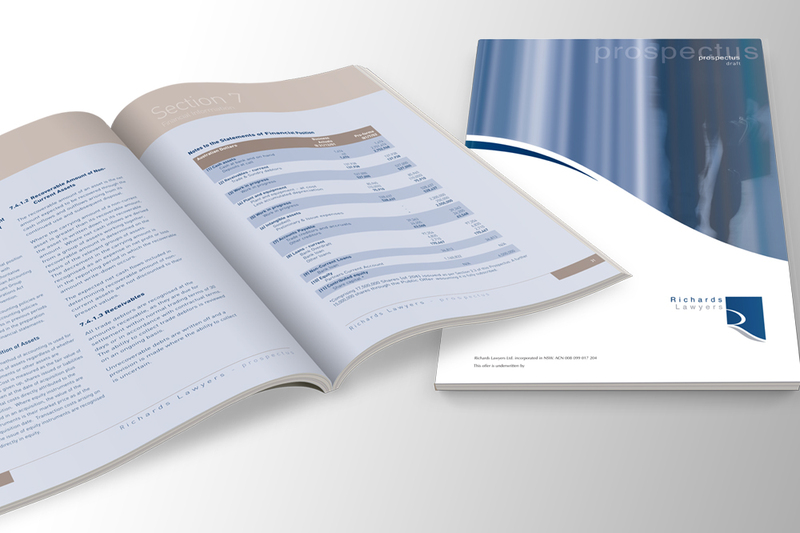 A range of press material and 3x15sec TVCs were produced to reinforce the firm’s compensation law services. These TVCs were top and tailed during ad breaks with a voice over delivered by the late Bud Tingwell (a fatherly voice of trust). 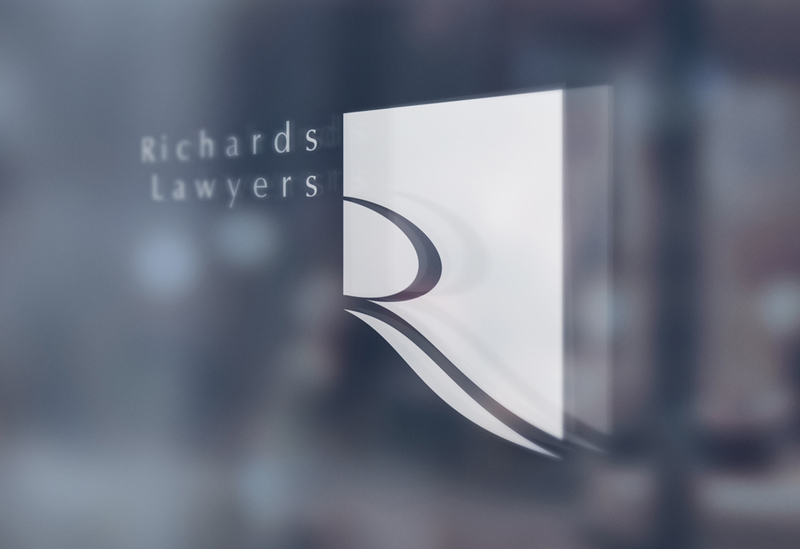 Richards Lawyers’ rapid growth and success was confirmed when Slater & Gordon bought-out the firm after just 2 years in operation. In 2014 we donated our services to David in establishing suitable sponsors via printed material for the world record breaking effort of over 1,000,000 Christmas lights in a single location, raising funds for Sids and Kids ACT.